This past week or so there has been a lot of the hurry up and wait feeling. I always forget when it comes down to this time in the pregnancy how hard it is to plan certain things. I start getting anxious and ready to be done. I know, I know, I'm only 37 weeks along (which is full term by the way, so I really could have him anytime and be fine, even though my due date isn't for another couple of weeks). Anyway, this anxious feeling has been having me coming up with things to do to keep us busy. 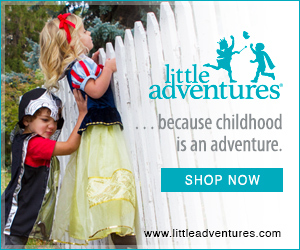 Yesterday was a pretty nice day outside again, so we spent the morning in our little yard. I love the way my yard turns out every summer. 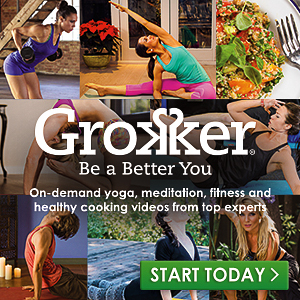 I love the flowers and watching the apricot tree and tomato plants starting to fruit. 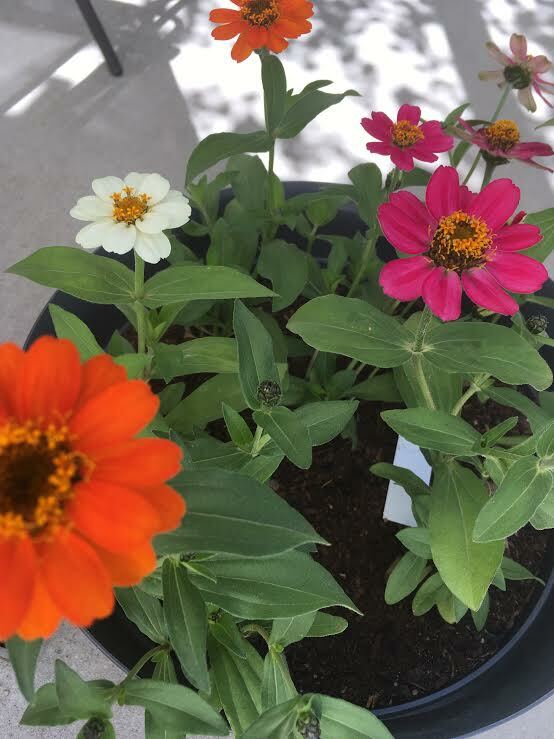 Look how pretty our Zinnias are starting to be already! Someday I'll have room in my yard to plant them in more than just pots, but for now this makes me happy. 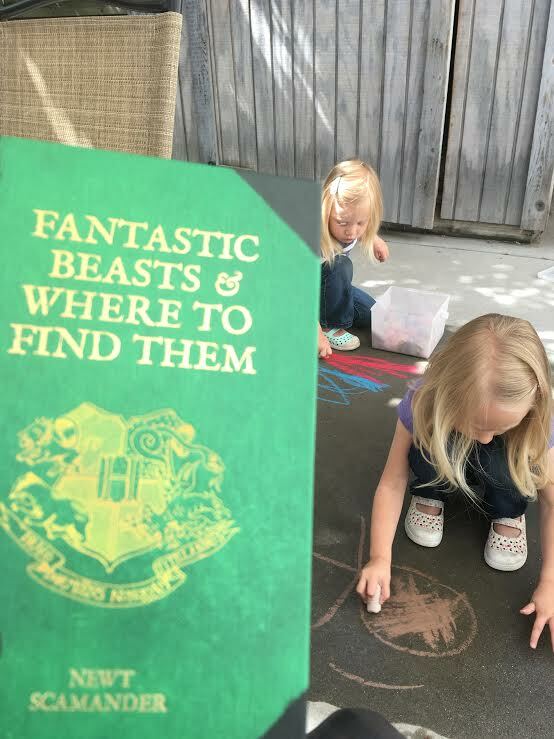 The girls played with the sidewalk chalk, while I read Fantastic Beasts and Where to Find Them. I'm a little bit of a Harry Potter nerd, so Trevon got these books for me a little while ago so I could read them before the movie comes out. I was feeling all healthy at lunch time so I made sure to get a ton of fruits and vegetables in. 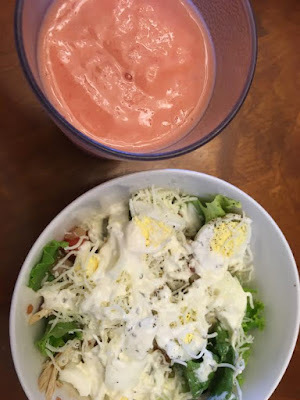 I had this salad and a smoothie. I'm not a big avocado fan, but like I said, I was being healthy. So I even added an avocado to the salad, and then I smothered the whole thing in ranch dressing so I could drowned out the taste...it still counts as healthy right? We had some errands to run before my doctors appointment, so after lunch we headed to the store. And we ran into my sister and mom while we were walking in. 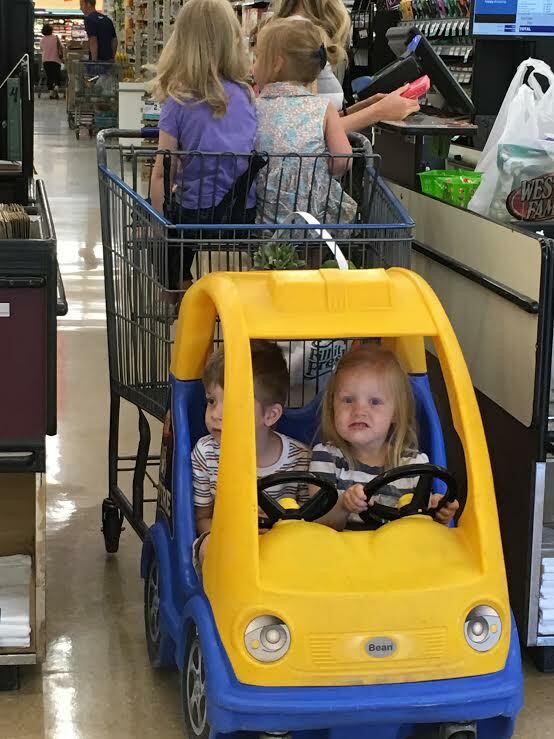 The girls love running into them at the store because that means we all switch spots and they get to ride with their cousins. At the check out we also ran into my grandma. I love living close to family! Also, M's face in this picture...not really sure what she's doing here but it's a winner. The girls got to play at my mom's for a while during my appointment. There was a little progress, but not much. I got another to-do checked off of my list: pre-registering at the hospital. Because it's not fun to have to check in and fill out all the info while you're in the middle of contractions. I was feeling a tiny bit discouraged that I didn't make as much progress in the baby having area so after dinner we went on a walk to see if we could get any contractions started. My body does this really fun thing, though when I'm close to having a baby. I will start to have contractions but after an hour or so they stop all together. So, you know, still no baby. (Again, I know I'm only 37 weeks, but let's not put a damper on things. I'm really hoping to have this one without stripping my membranes). Is there a food you have to smother in sauce to get down?